Up to v1.0, everything was built directly on top of the RPi.GPIO library. Then in v1.1, my co-author Dave created a pin class abstraction which allowed us to implement pin interaction in any given library, so people could select a pin library to be used, and we added support for RPIO and Dave even wrote a pure Python one called NativePin. In v1.2 we added support for the pigpio library, which allows remote connections. 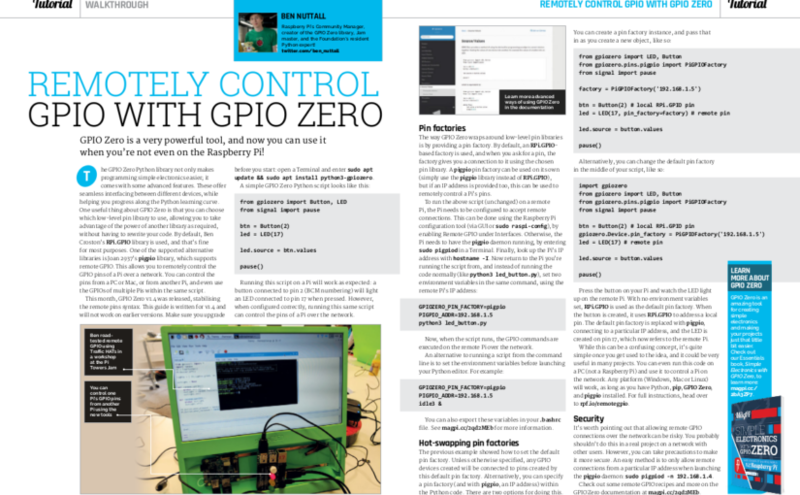 This meant you could use GPIO Zero to control one Raspberry Pi’s pins from another, or even install GPIO Zero on a PC and control a Pi’s pins remotely. 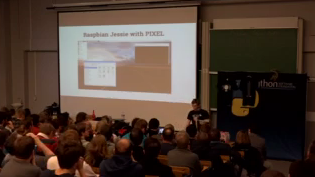 Remote GPIO Support in v1.2 was sketchy. It improved in v1.3, but in v1.4 we have come up with a much neater mechanism for selecting and re-selecting pin libraries, and we’ve stabilised the API. 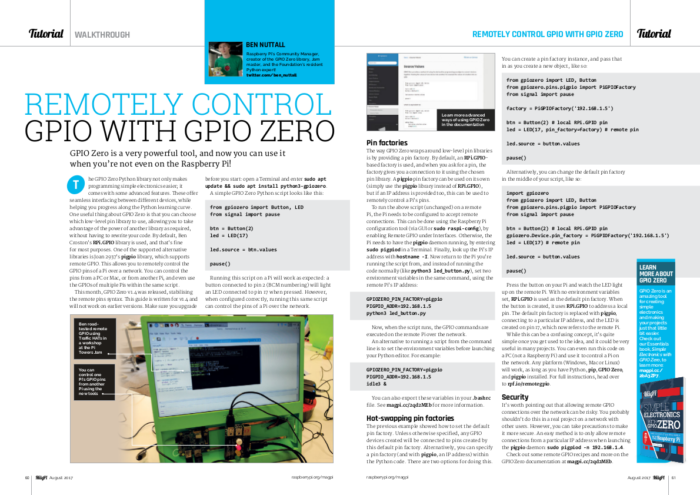 We’ve also introduced documentation for configuring remote GPIO on Windows, Mac, Linux and Raspberry Pi, and added a section for recipes specifically showcasing remote GPIO use cases. 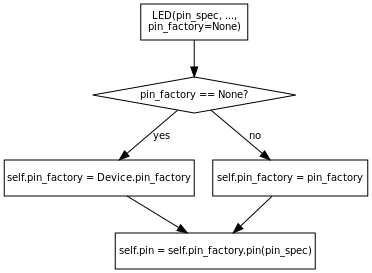 Read more in the pins API documentation. Rachel designed two boards for The Pi Hut, which go on sale soon: STATUS, and STATUS Zero. They’re general purpose status indicators you can use for all sorts of projects. 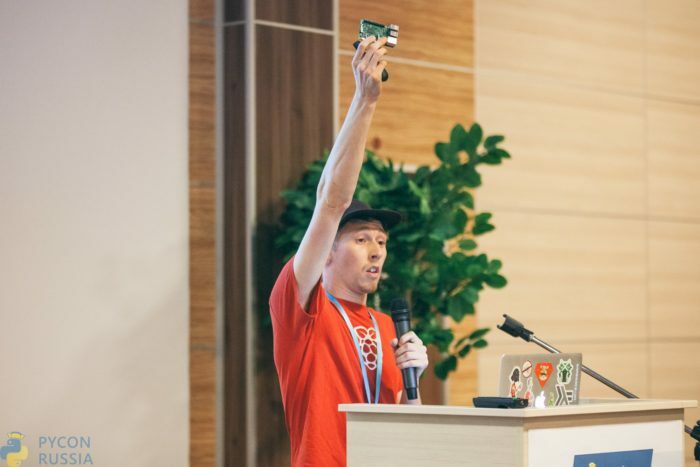 STATUS is a HAT-sized board with five strips, each containing a red/green LED pair, and a button. There’s also a label space on the strip for you to write in what it’s monitoring. STATUS Zero is similar, but Zero-sized, and just contains three strips (without buttons). See an early prototype of the Zero. More examples of LEDBoard use are now included in the advanced recipes page. This is a simple approach to connecting devices together using a declarative style of programming. In one line, we declare that the LED should get its values from the button: i.e. when the button is pressed, the LED should be on. Rather than write a while loop, constantly checking the button state and setting the LED state, we just tell one to follow the other. 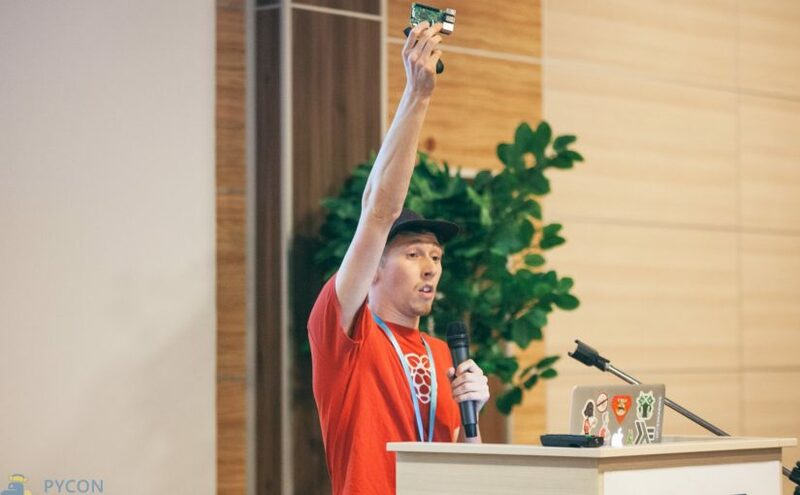 We also provide a set of source tools for applying common operators to process values in between devices, and show how you can write your own tools. We even included a couple of BlueDot examples in our recipes. 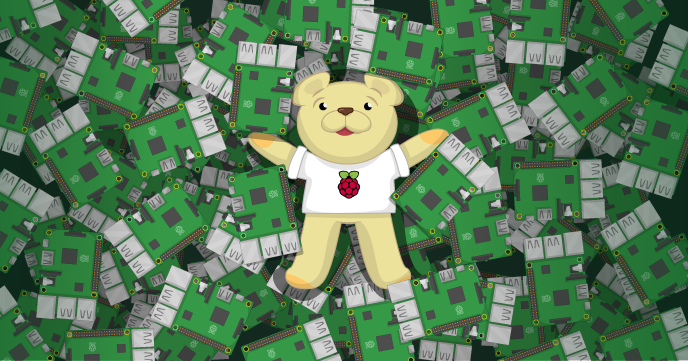 In v1.5 we’re looking to add support for more GPIO devices, but particularly to introduce I2C support which will give us access to a lot more devices, and provide a seamless step-up from simple GPIO to more advanced projects using I2C sensors and such, without having to learn a new low-level library, just sticking with the nice high-level GPIO Zero API. 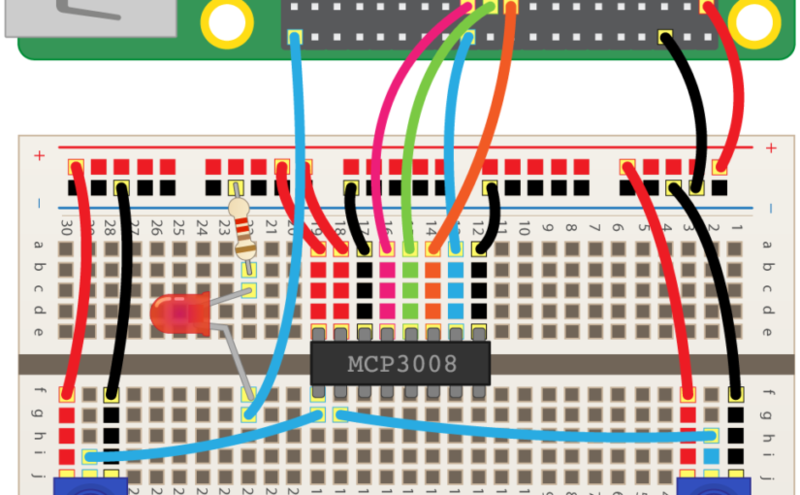 This will also allow us to utilise the pin factory concept with I2C expander chips, meaning you’ll easily be able to add more GPIO pins to your Pi. We also plan to add support for SPI output devices and a wider variety of motors and robots. We have plenty more on the roadmap, there are plenty of issues to work through, and some of it will be later rather than sooner, so I can’t be certain what will make the next release, but we will keep working on it and hopefully I’ll have some great new stuff to write about for v1.5. Thanks as always to Dave Jones for the great effort he’s put into the library. 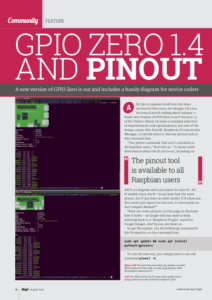 Thanks also to Steward Adcock for contributing towards the pinout command-line tool.